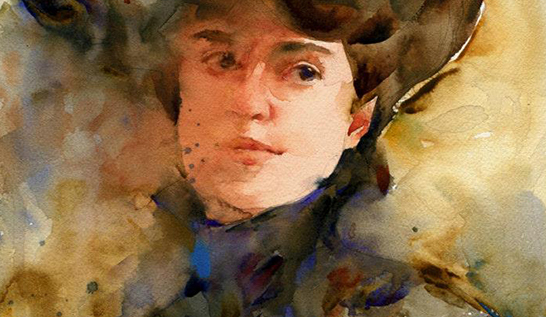 We have a real mixed bag of styles and media from today’s feature, Ewa Ludwiczak. Born in Poland and currently living in Berlin, Ms Ludwiczak is a freelance illustrator specialising in tradition materials, in particular watercolours. Laura Müller aka Laumii is a comic artist and illustrator from Berlin, Germany. 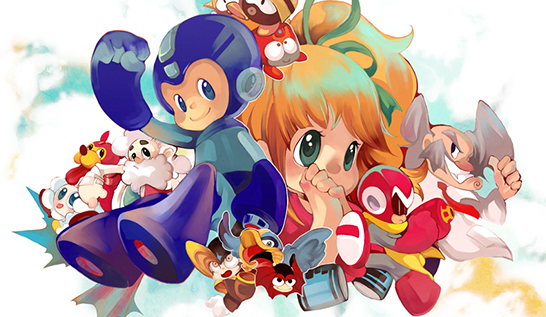 She has contributed to Undo’s Mega Man Tribute, and Subway to Sally Storybook. Ms Müller is the artist of Nenetl of the Forgotten Spirits. Written by Vera Greentea, the first two volumes were funded by Kickstarter and the third volume is live on Kickstarter now. Scott Campbell, better known as Scott C., is an American artist and production designer. 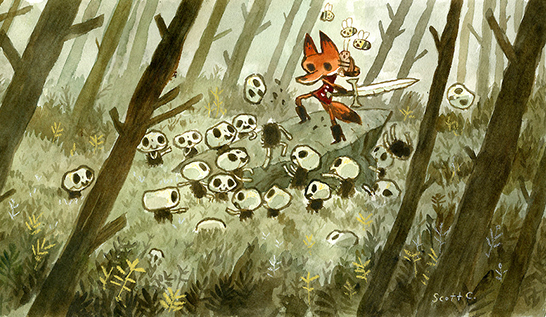 Mr C. began his career at LucasArts as concept artist, then went on to join Double Fine Productions as Art Director. 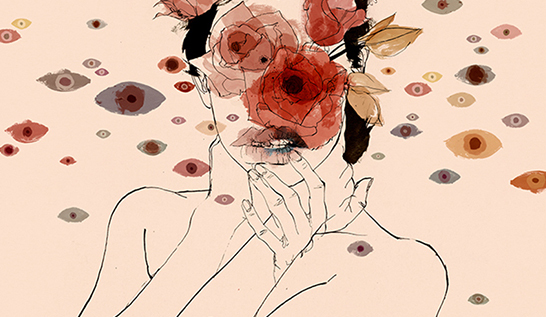 I cannot overemphasise how beautiful Conrad Roset’s illustrations are. I am particularly besotted with his work for the children’s book Ensueños. 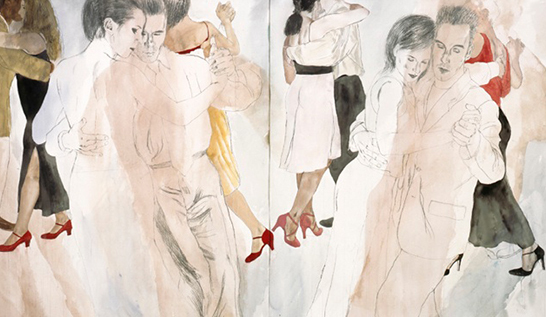 Mr Roset is from Terrassa, Spain and studied at the Joso School and at the Faculty of Fine Arts in Barcelona. Straight out of university, his online portfolio caught the attention retailers Zara. 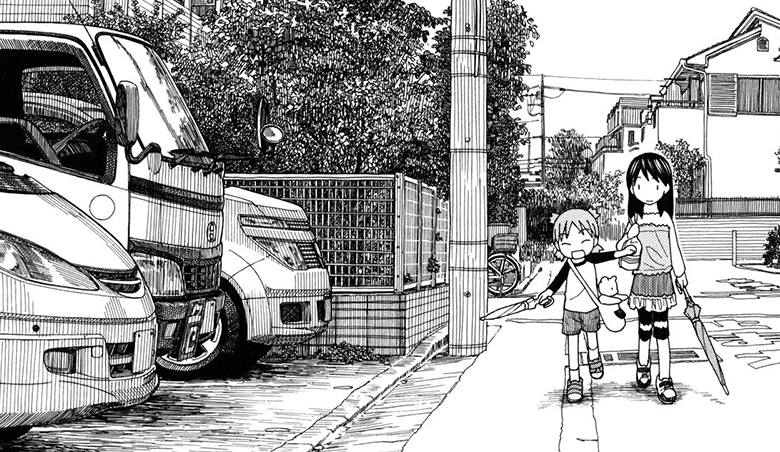 Working there for a year he developed his style and took the opportunity to learn from other illustrators. David Remfry was born 1942 in Worthing, England and is currently living and working in New York City. Mr Remfry graduated from Hull College of Art in 1964, and almost 10 years later, in 1973, he held his first solo show in London. Since then, he has had over 50 solo exhibitions across Europe and America. Last weekend I decided to go on the Open Studio & Art Trail. Essentially it is a free event where artist and craftspeople from the local community open up their studio to the inquisitive public. It’s a great idea, and I have not heard of many events similar to this, but I do (selfishly) hope the idea spreads to other parts of London. 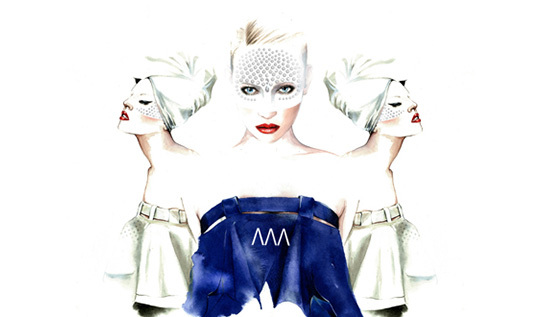 António Soares is a fashion illustrator based in Portugal, and represented by German agency Candy. Mr. Soares’ soft watercolours and graceful lines give his illustrations a whimsical feeling. It is as if his figures are a vague memory, or a dream, on the cusp of fading completely.